‘Source Code’ is a 2011 sci-fi thriller film. 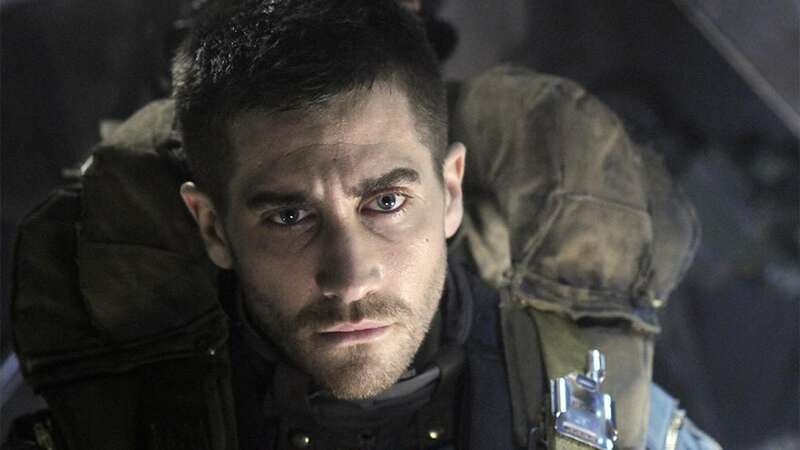 Helmed by Duncan Jones, it stars Jake Gyllenhaal as an amputated air force Captain Colter Stevens, who is deployed in the “Source Code” machine to help authorities catch the person who bombed a train in the city. The film employs two timelines, or rather two plot universes. The high-end concept comes alive with razor-sharp editing and spirited performances from the leads. Like Jones’ previous movie ‘Moon’, starring Sam Rockwell as a miner on the moon, ‘Source Code’ works on a similar theme of abuse of technology. In his cinematic conscience, human life assumes secondary importance to the service of the larger interest. Whether it be Sam Bell’s clones, or Capt. Stevens’ amputated body, Jones uses the dangerous interface between technology and human life with admirable dexterity. ‘Source Code’ opened to wide critical acclaim and love from the audience. A sequel has been in development for quite some time now. Anna Forester replaces Jones in the director’s seat, while Gyllenhaal is expected to return. It is not rare for a film to make distinctions between the reality and the fabricated reality. Many distinguish the two verses outright with clearly marked lines. ‘Source Code’, however, blurs the notion of this distinction for much of its running time. The mythical cadence of the script extends to the ending as well. 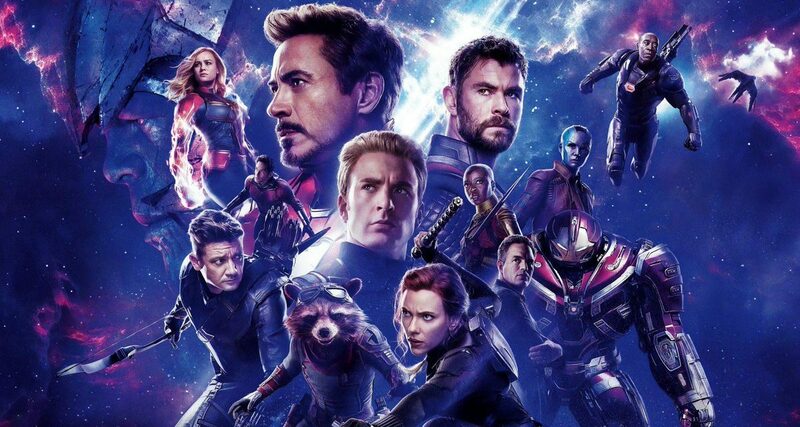 Hopefully, this explainer will clear your doubts and give you a better and more comprehensive and understanding of the film. The film starts off with Capt. Colter Stevens, played by Jake Gyllenhaal, waking up on a commuter train. His strange reaction almost gives a feeling of disorientation, which he shares with a woman sitting across him. Although he perceives her as a stranger, Christina Warren (Michelle Monaghan) courts him as a familiar personality and addresses him as Sean Fentress. Confused, Stevens abruptly leaves her company and rushes to the washroom. To his shock, the mirror reveals him as the person Warren claims he is. Before he can come to terms with the situation and look for explanations, a bomb explodes, killing everyone on board. Stevens wakes up in a closed cockpit, buckled in a seat with a screen resting in front of him. Air Force Captain Colleen Goodwin addresses him as Capt. Colter, apprising him of his current situation. 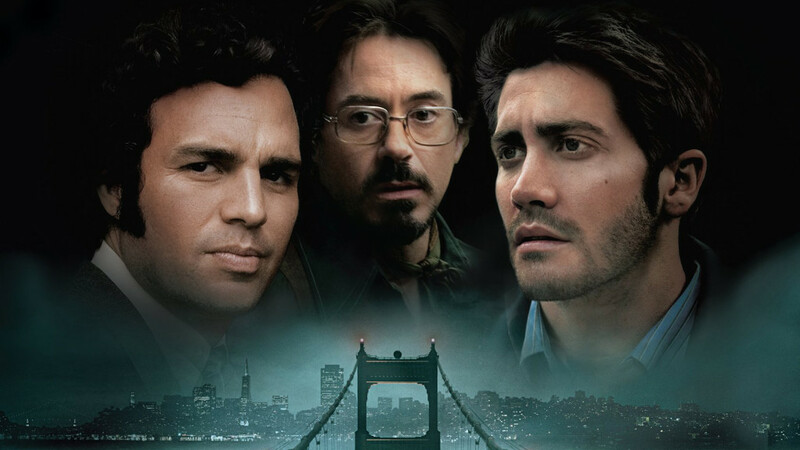 The explanation translates into a mission for Colter, who must continue with his mission of finding out the identity of the bomber who exploded a train in Chicago and is expected to carry out more such bombings. Colter discovers that he is in the Source Code, “an experimental device designed by scientist Dr. Rutledge. In the machine, he experiences the last eight minutes of another compatible person’s life within an alternate timeline”. Determined to serve his country, Colter carries on his mission. Although it takes time for Colter to realize that averting the bombing in his reality is not possible without identifying the bomber, he persists with following every lead possible in different versions of the eight minutes. The story proceeds with an unexpected, and rather, surprising turn. Colter learns that in real life, he is comatose and has been declared as “killed in action”. His conscience and brain are preserved, lest most of his body, in a secure location. Angry with this revelation, he hurriedly contacts Capt. Goodwin and confirms the news. When she does, reluctantly so, Colter makes Dr. Rutledge promise to let him die after he identifies the bomber. Colter carries on with his mission and finally spots the bomber. After failing at a couple attempts, he successfully notes down the bomber’s license plate number and verifies it with Capt. Goodwin. The bomber, Derek Frost, is caught in the alternate timeline, proving that Source Code works. Dr. Rutledge, ecstatic over his successful experiment, orders Capt. Goodwin to swipe Colter’s memory clean, with the intention of using him again in the Source Code to overcome situations like these in the future. Rutledge’s renege leaves Goodwin trapped in a quandary: whether to obey orders from Rutledge, fulfill her duty and potentially save the lives of thousands or, let Stevens die and see him bathe in the martyrship he deserves. She gives Colter another chance at his request to try and work out a solution. This time, Colter moves with a plan to stay in this timeline forever. He subdues the threat of Foster, handing him over to the authorities. Using his phone, he contacts his father as a different soldier, unilaterally living an emotional moment he never could have in real life. He kisses Christina, as Goodwin prepares to unhook Colter in the alternate timeline. 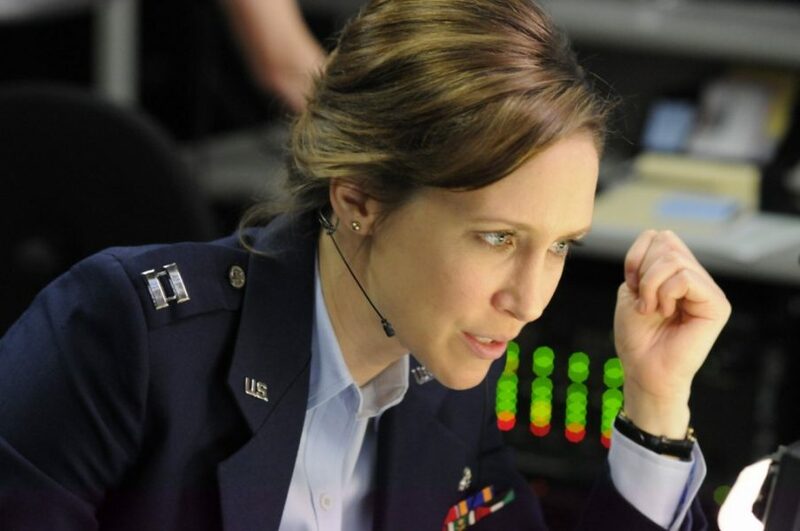 Despite Rutledge’s attempts to stop her, Goodwin is successful in doing so, and before she does, Colter successfully sends her an email, which she receives the next day at work in the other timeline, where Colter is still hooked on neural supports. The email verifies Colter’s identity and also affirms the experimental Source Code project. Science has made great leaps in a very short time. Our exploration of space and different concepts of our dimensional reality have led to some groundbreaking discoveries. One such discovery by Professor Hawking about the expansion of the universe and the existence of millions of parallel universes is embodied in the core idea of ‘Source Code’. I don’t think so there have been many films in the past that have played with the idea of representing reality as alterable. ‘Inception’ came close with its ‘dream within a dream’ thesis. ‘Primer’ is another film that plays around with the concept of alternate timeline. ‘Source Code’, on the other hand, is about multi-dimensional reality. The ending sure leaves the viewer flustered but we’ll deal with it later. But first, it is important to talk about how ‘Source Code’ challenges our ideas and beliefs about reality. It is a plain and uncontested fact, at least today, that events in our life happen as consequences of something we do. Whilst there might be inadvertent bearings on our life through no interference, generally the former is true. In ‘Source Code’, Duncan Jones shoots down our perception of time and space, and creates a surrealistic reality. Capt. Stevens uses the program to create a parallel chain of events, that although happen in the same universe, happen differently. Thus, we lose essentially what’s called the control over how we perceive our three-dimensional world. The change in the fabric of time, as we know it, also involves giving life. By altering the future or the past (depends on the timeline), Capt. Stevens also alters the fate of the people who should have died. This makes me look like a horrible person. What I am saying is, that Stevens gives life to people whose fate led them to death. That takes us to the next segment of the explainer. A very interesting observation in the film is the comparison between man and God. I feel that this underlying idea is cleverly integrated with the overall thematic exposition. The creation of a different reality, which is a world in itself, is facilitated through the use of the Source Code, a man-made program, but utilized in the role of a catalyzer for the story. God, as seminal explanations go, created the world. What we see around ourselves, bereft of atomic science, is a projection of God’s conscience. The reality we experience is God’s reality. ‘Source Code’, though, defies the delimited nature of man and essentially ascends him to the limitless position of God. Man dictates how his reality will play out, empowered to alter the one that God created. The two timelines are facsimiles, to the extent of Capt. Stevens’ whim and fancies. You see, with this program, Capt. Stevens not only makes Dr. Rutledge’s experiment a success for its purpose, but discovers a perversion of technology which he then uses for his convenience. Although many sci-fi films have made efforts to think the unthinkable, ‘Source Code’ presents a time where this might become possible, even though the chance is extremely remote. The question that this narrative raises is fairly simple: are you in control of your reality? While the general consensus directs the attention to the philosophical aspect of the question, which has been covered with great fervor and creativity on film, I’d like to draw you towards the more logical aspect. The ’60s saw a brief period of hysteria and paranoia manufactured by the sci-fi tv show ‘The Outer Limits’. It led many to believe that their television sets were being controlled by someone else. A similar effort has been made with Netflix’s latest release, ‘Bandersnatch’, which is a part of the larger ‘Black Mirror’ anthology series. Duncan Jones makes an effort to provide an antithesis to that idea. His fearless protagonist breaks the notion of time and space to change the course of reality. Source Code makes it possible for Capt. Stevens to change his reality and escape his fate. ‘Technology knows no bound’, is a phrase that might take a dangerous and rather inadvertent manifestation in our lives in the not so distant future. Professor Hawking’s warnings about an alternate reality and AI might come true after all. ‘Source Code’ ends on a highly promising note. The sequel in development will surely benefit from its predecessor’s enticing open-ended climax. Let’s briefly recap what happened. Source Code proves to be a successful experiment. Dr. Rutledge is over the moon with the new program that can potentially save the lives of millions. Capt. Stevens returns to the other reality. He convinces Christina to skip work, averts the explosion and successfully apprehends Frost and hands him over to the police. He proceeds to kiss Christina and just as he is about to, the eight-minute window shuts, but because the explosion doesn’t happen, they don’t die and the unexpectedly, time proceeds beyond this window. Colter lives on as Sean. This is a parallel reality that is a projection of Colter’s mind. Source Code successfully provides Colter with a chance to live a new life altogether. “At some point today, you’re gonna hear about a failed terrorist attack on a commuter train near Chicago. You and I kept that bomb from going off. An attempted bombing on a CCR train outside Chicago. But it was thwarted, and the suspect was found on board, named Derek Frost. If you’re reading this e-mail, then source code works even better than you and Dr. Rutledge imagined. You thought you were creating eight minutes of a past event, but you’re not. You’ve created a whole new world. Goodwin, if I’m right, somewhere at the source code facility you have a Captain Colter Stevens waiting to send on a mission. Promise me you’ll help him. And when you do, do me a favor. Tell him everything is gonna be okay”. What we essentially have on our hands here is a source code within a source code. As bizarre as that sounds, it is true. And probably the only explanation. By not dying in his last eight-minute window, Capt. Stevens not only gave himself a new life within his new reality, but also creates this new world for himself, which is exactly the same as the one where he exists with no legs and arms (like Kevin did, according to Michael). The email that he sends to Goodwin is in the source code reality, not the original world. Capt. Stevens is still hooked on to life support and everything happens as it is in the original reality. In the Cloud Gate reflection, we see Christina and Sean, not Stevens, because he is hooked on life support! The source code reality is the one that plays out for the entirety of the climax after Goodwin lets Colter die. It is almost like ‘Inception’s idea of a dream within a dream. This explanation again raises the question: how can a person have two consciences? How can someone think two different things at the same time? The Source Code makes it a reality. This theory assuages the fears of Dr. Rutledge and the audiences when Goodwin unhooks Colter. With this ending, Jones ensures that Colter gets to live his dream of serving the country and simultaneously, lead a life where he has love. ‘Source Code’s high-concept idea is its driving force. 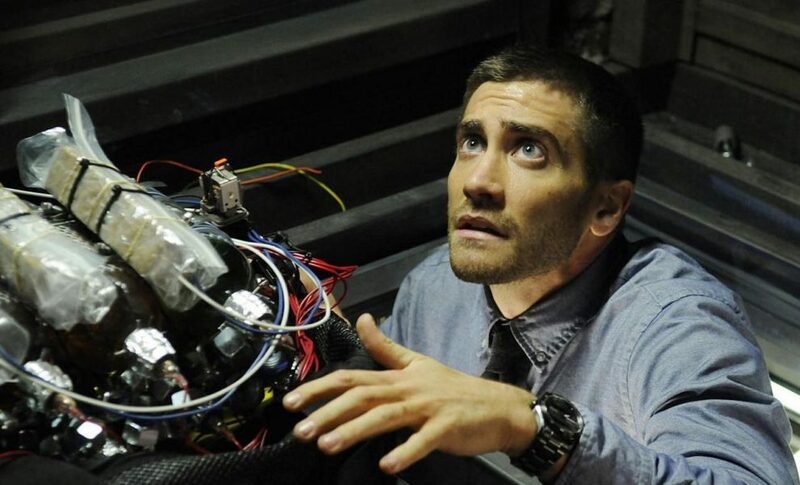 If you love sci-fi films, ‘Source Code’ is one of the must-sees. Its take on alternate reality, Hawking’s multiverse theory and God is fascinating to watch and think about. Films like ‘Source Code’ are not just for mere entertainment. They are there to challenge and entice you into thinking beyond the known truths of life. They are also here to elevate the art of movie-making.